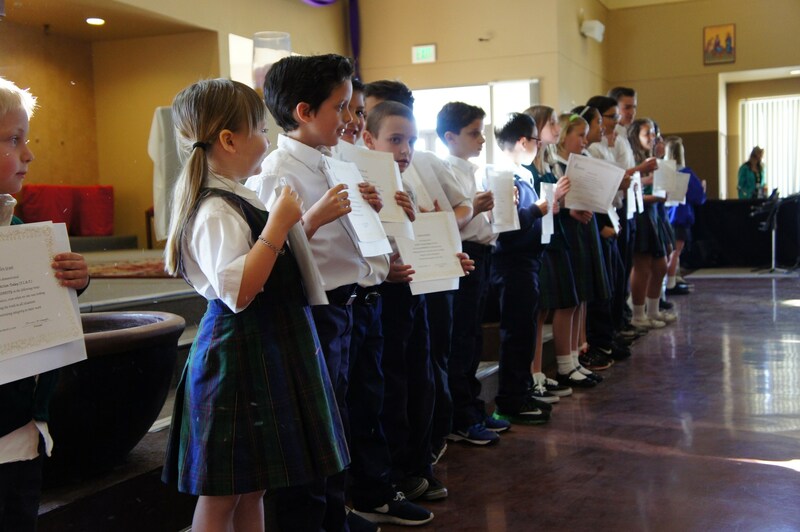 St. Francis of Assisi students are faith-filled Catholics who demonstrate an understanding of their faith through their daily actions. St. Francis of Assisi said, "Preach the Gospel always, when necessary use words." Each month we recognize students who witness the Gospel through their daily actions, focussing on a different character trait each month. 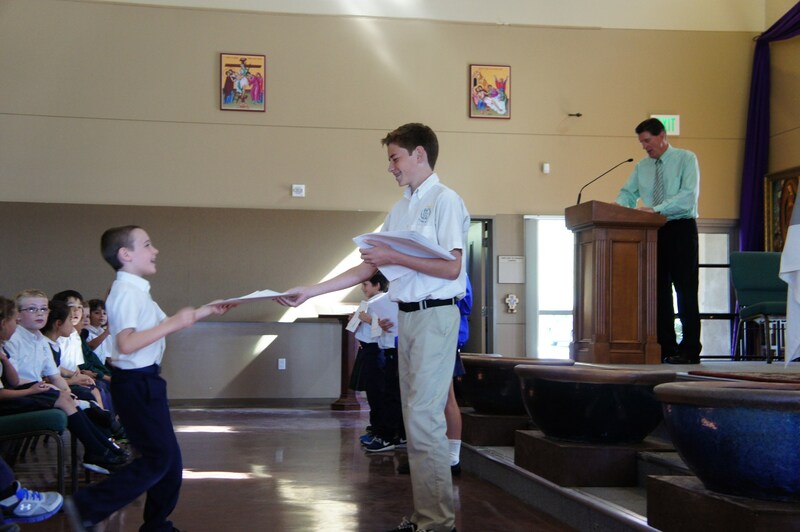 FIAT (Faith in Action Today) is a character program that is integrated into the curriculum and modeled on campus. Mary's FIAT, her "yes" to God, was her active participation in God's call for her life. We follow Mary's example of character as a model for our citizenship on campus, at home, and in our community.